As a culture, we try to mark the common milestones of life: our successes, our partnerships, and our new arrivals. And regardless of which special day we’re marking, we want those times to be memorable for all the right reasons. But just what makes an event memorable? An event is about sharing and experience. It’s about creating the right setting in which that sharing and experience can take place. 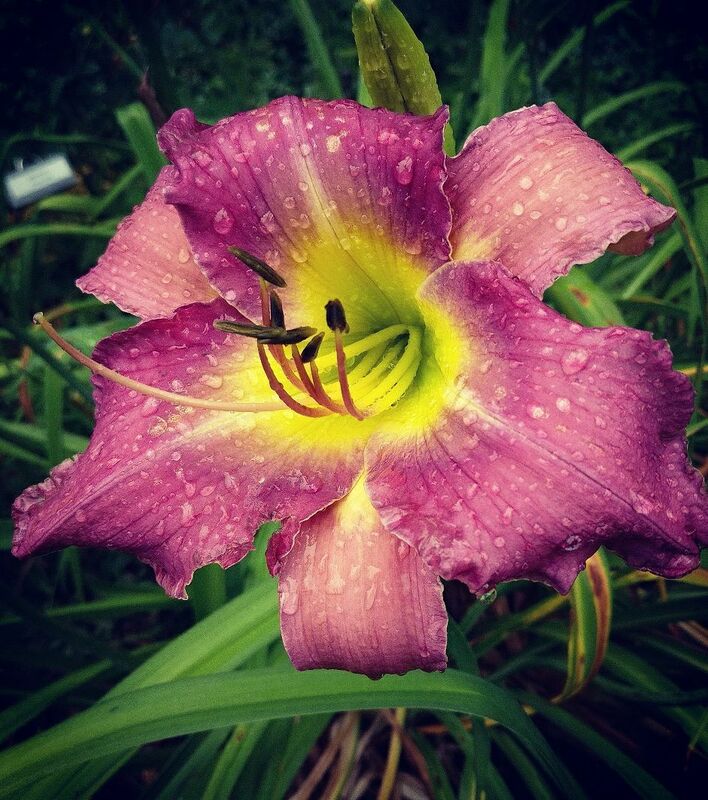 We believe that we have that perfect setting at The Cats Meow Daylily Garden for your small event. A garden can have many faces. For the couple swearing the oaths of marriage, the garden is romantic, a sensory buffet of sights and scents that will endure in memory for years to come. For those planning a simple garden party, it can be an idyllic wonderland, and for those planning a baby shower, it can evoke newness and growth. 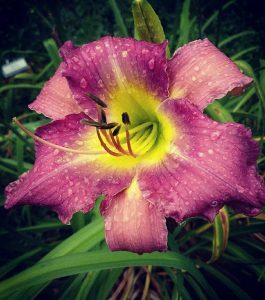 If an event is a story shared between friends and loved ones, then The Cats Meow Daylily Garden is the perfect fairy tale setting for that story. With our elegant themed gardens, pavilion, pond, and bridge, it is not hard to imagine that you have slipped into some otherworldly place. These features (or “garnishes” as we like to call them), coupled with the large variety of quality blooms in our gardens, and the butterflies they attract, come together to create a truly unique small event venue. We also offer a large kitchen area for the use of caterers and guests, bathrooms, parking lot, and furniture for a limited number of guests. So if you are looking for a delightfully rustic small event venue in Carroll County, Maryland, for whatever occasion or milestone you wish to celebrate, The Cats Meow Daylily Garden could be just the place for you. Please do not hesitate to contact us for more information, and allow us to help you make your special days storied and magical.